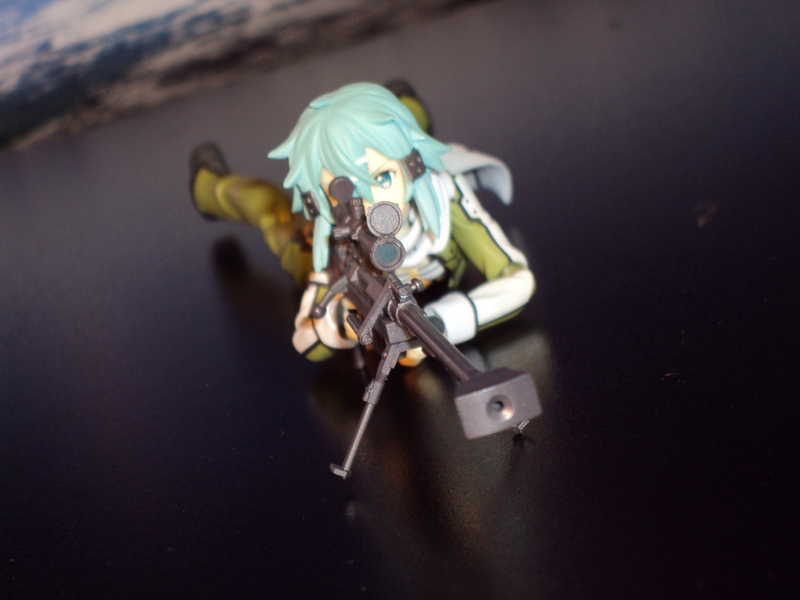 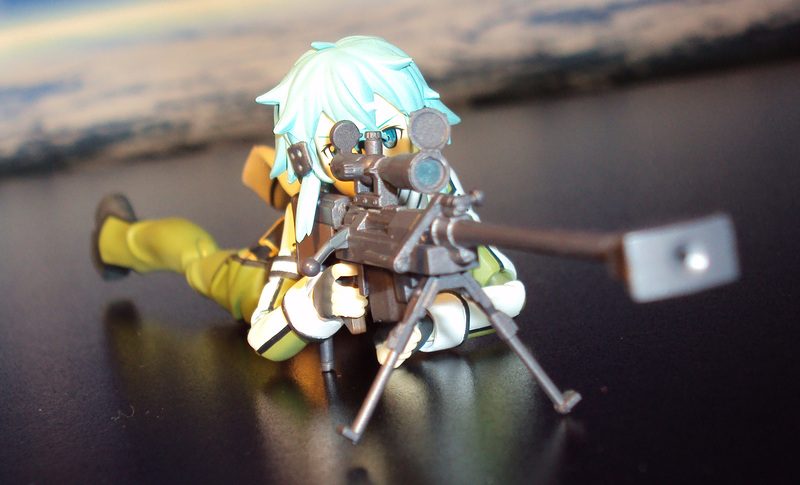 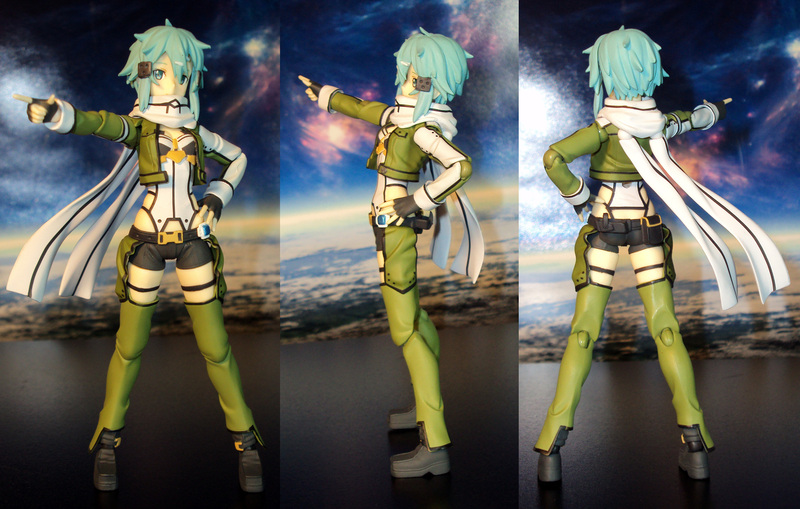 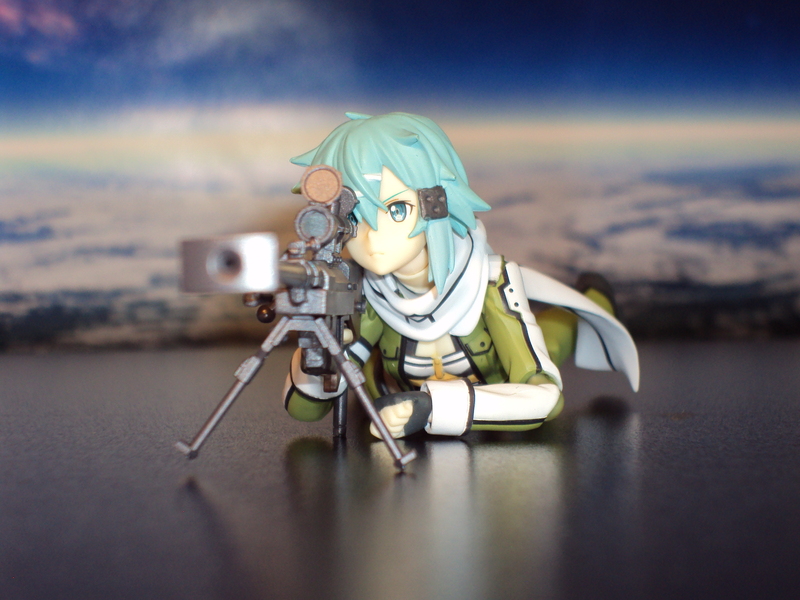 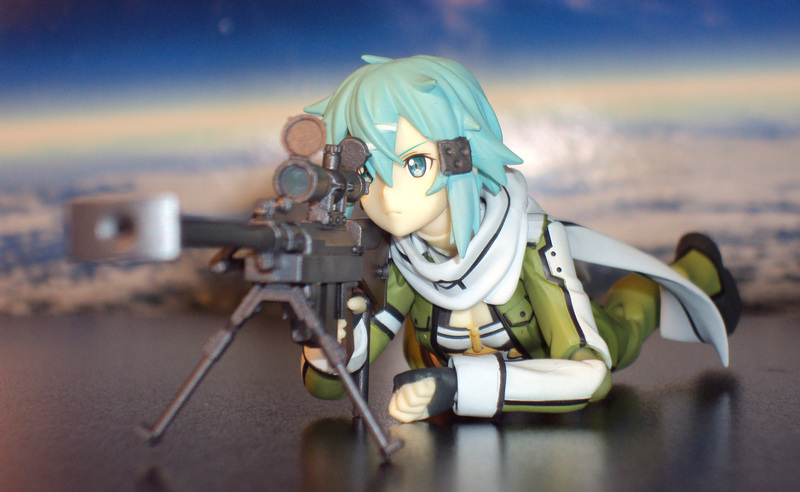 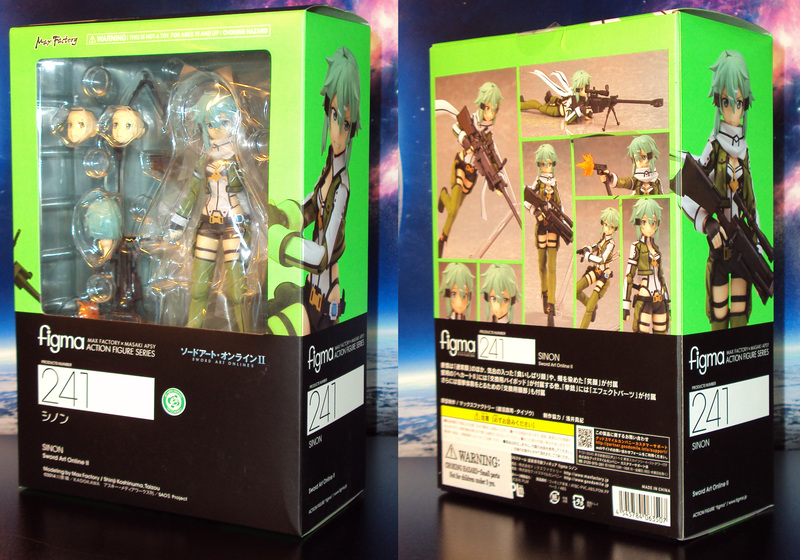 Here’s the impressive Sinon Figma 5.5″ action figure from MaxFactory. 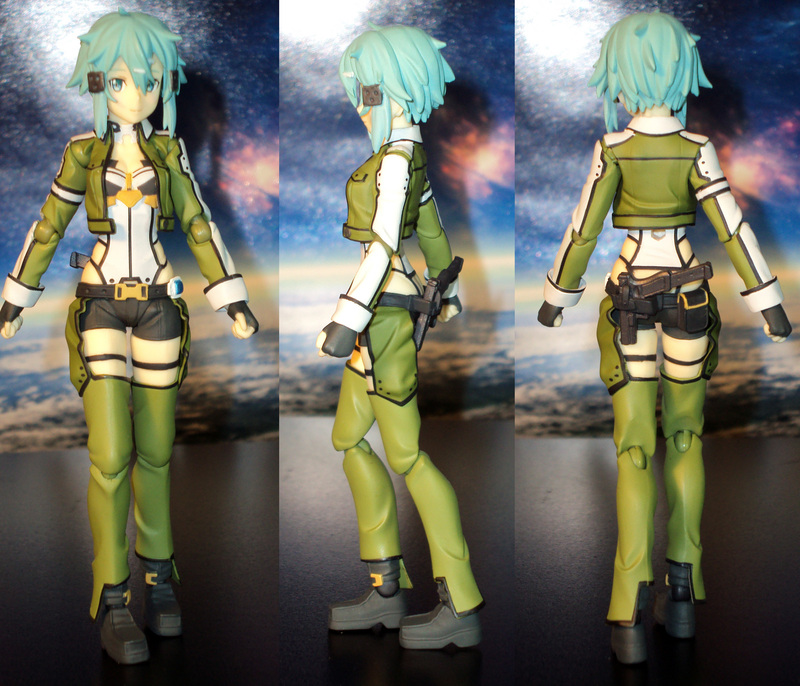 Based off her design from the first half of the anime Sword Art Online II, she sports her signature combat gear featuring amazing sculpting and paint palette. 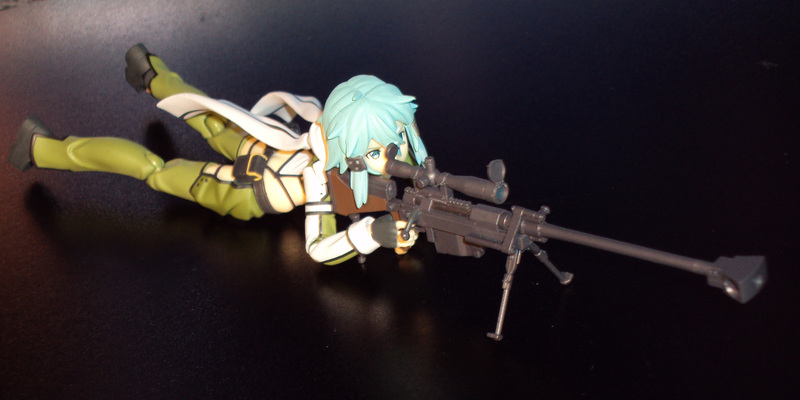 She includes 3 alternate faces, an alternate head for posing her in a laying down sniping look, alternate hands, figma stand, a handgun (with optional effect part), and her beloved Hecate II sniper rifle. 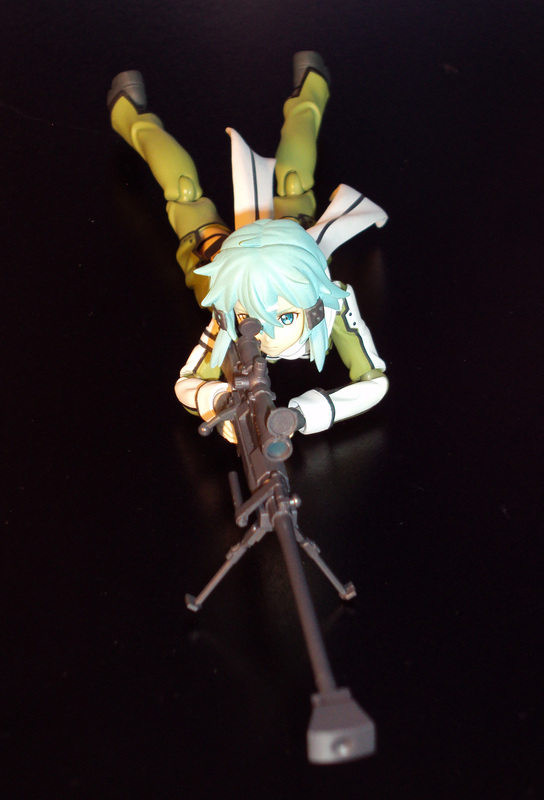 She has the signature Figma articulation system for a very wide range of dynamic posing options. 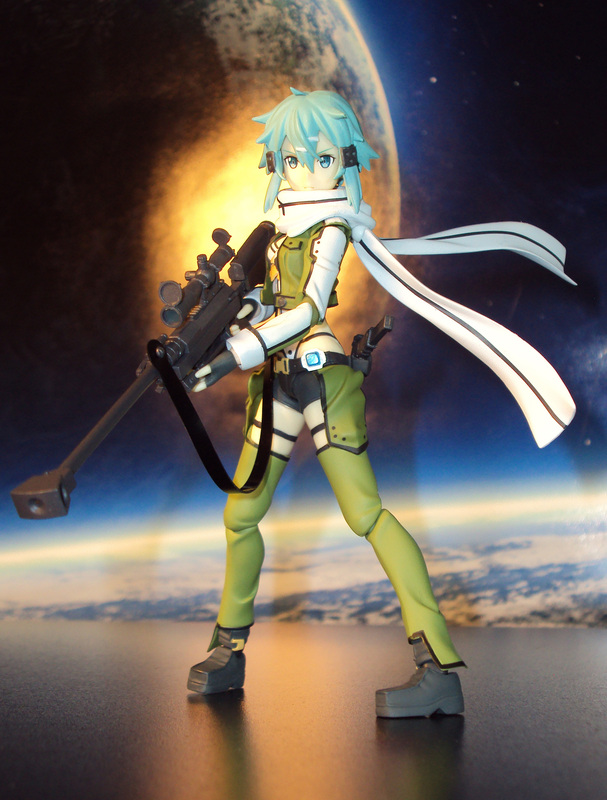 Without a doubt, this is one to pick up for SAO fans. 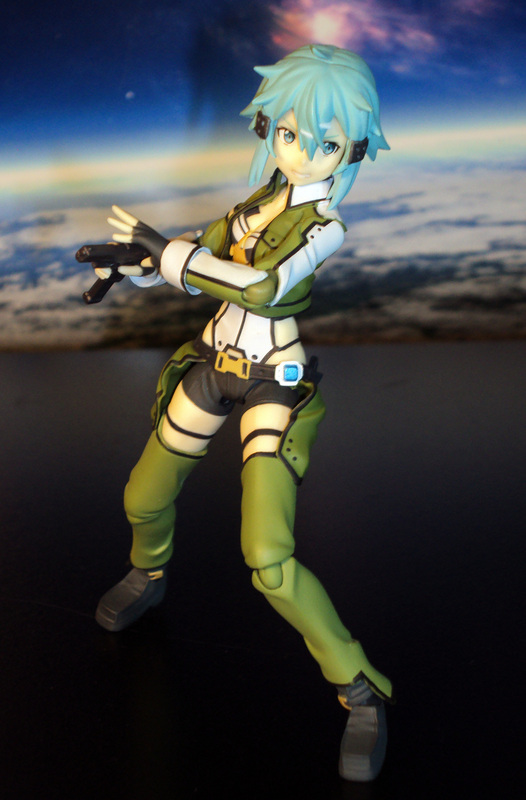 Price at about $70 (imageanime.com).